Watch out guys!!! 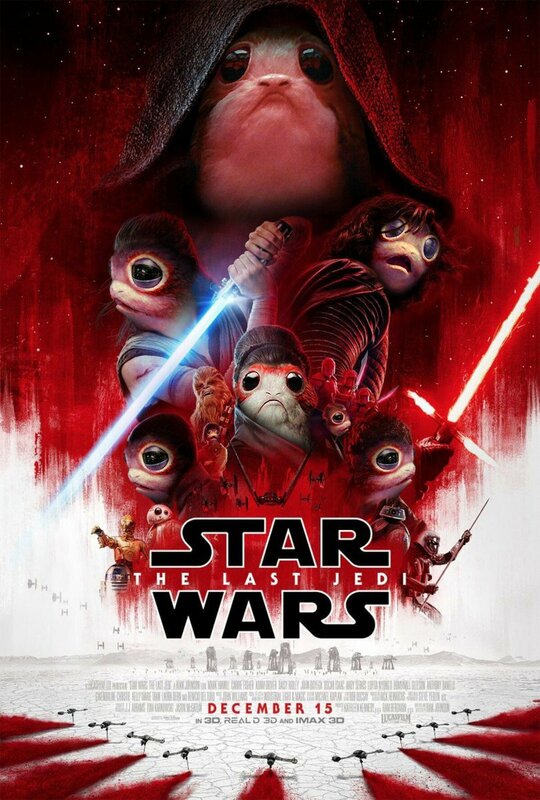 The Porgs are out!!! Toy Kingdom here we come!!! Oh well, the porgs are the main characters of this film. I loved them so much I like seeing their scenes. They are like Puss in Shrek when using their cute powers. Anyway, on to our spoiler free review. 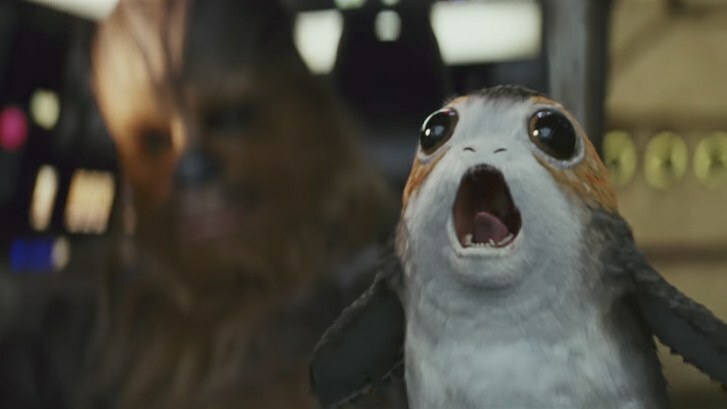 In the last scene of Star Wars The Force Awakens, where someone hands another a light saber, you have many things running in your mind how the next sequel will start. It did happen and the story started there alright but with lots of side stories happening as well. Compared to the past 7 episodes, this writer considers this as the true sequel to Return of the Jedi, it made episode 7 as a prologue. The previous film was just a precursor of how the next saga would start in my view. This film rocks in terms of story line, making it the second best star wars film I've seen so far. The top film for me was Episode 5 Empire Strikes Back. This new film is more or less similar to my top choice since it showed how the rebellion errr the resistance battles with the evil First Order. Many kudos to the director Rian Johnson for making this a remarkable film. As a follow up to Episode 7 The Force Awakens, this movie Episode 8 The Last Jedi expands the Star Wars universe with new plots and sub plots and new characters making it difficult to do Episode 9. I wouldn't want to direct that Episode even if I could. But if given the chance, I would do Episodes 9 with 10. If Star Wars were made in trilogies, I would feel Episode 9 should be the last of it then start a new saga on Episode 10. But as as I said, with what The Last Jedi (8) did, making the 9th installment as an end would be very hard. I would not like to be in the directors shoes for that one. Its been difficult writing this review without spoilers but what I can say is that the film still have those similar topics in play. 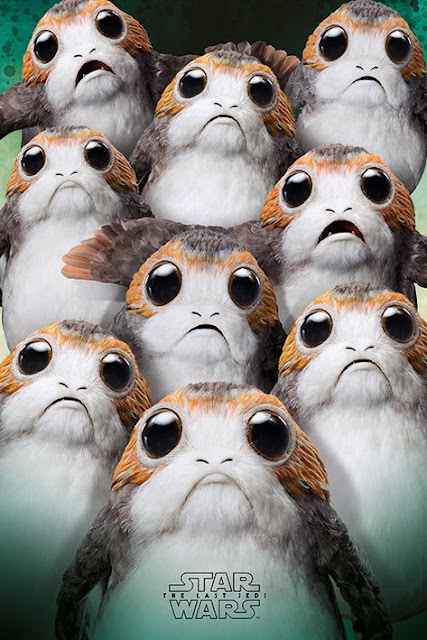 Good versus Evil, the conflict in the characters, the Jedi hard training, love entanglements (who knew there was one - oops slipped there) and the cuteness of the Porgs. Those Porgs are the lovable island creatures that make the whole or half of the film great. Watching the film with them in it alone makes it worthwhile. The movie isn't perfect so expect some actors not acting well in their great roles. A handful of them I think did well, but for most, it was just so so performance. Thanks to a great director, some CGI and great story line, you can dismiss their lousy performances here. 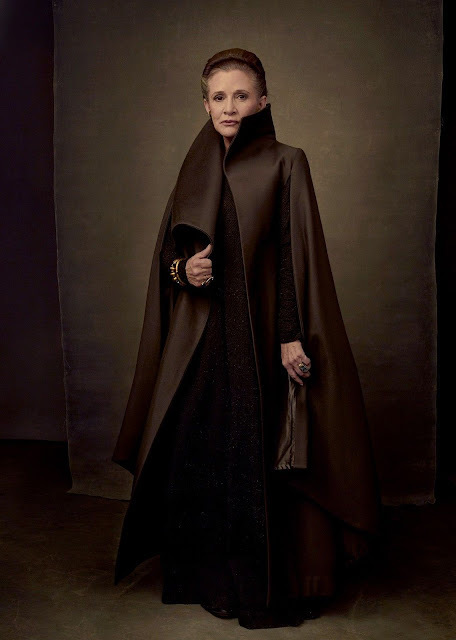 Good thing Carrie Fisher finished all her scenes in this film and her portrayal as General Organa did her role the very well, a great send off for this actress who passed away after filming. Overall, the film really veers off away from the Star Wars stereotypes that gave this movie, The Last Jedi a refreshing twist thus we feel is just a start of the new saga. I hope Episode 9 won't be the last (as per press releases it is). Episode 8 Star Wars The Last Jedi is still showing in most or if not all theaters so better watch it. Unlike the Star Wars Rouge One which made our Christmas miserable last year, this film currently showing is the direct opposite. Thanks to Salad Bar and Mplify for staging the block screening of Episode VIII. 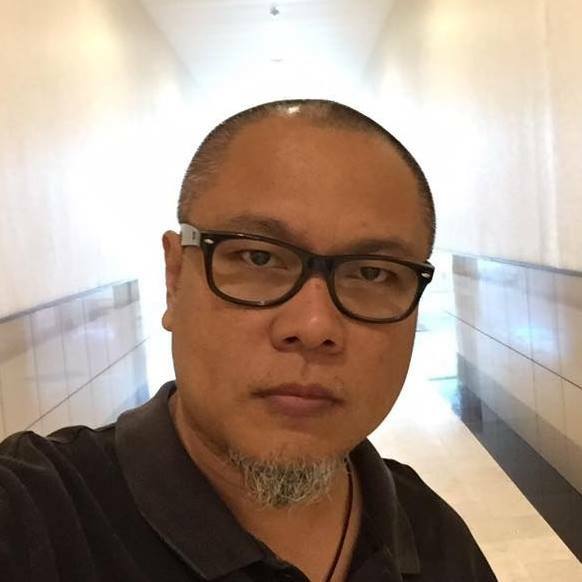 Star Wars The Last Jediat the Cinema 4 of Glorietta 4 Mall recently. The film showing was for the benefit of The Children's Hour Foundation. If you have any comments or suggestions regarding this review, you may send us an email at info.katooga@gmail.com. We like to hear your voice about this or lets discuss something else. *all photos here are owned by their respective artists.